June News: Silver Client Access & What-if? When discussing Silver Online’s Monte Carlo simulation graphs and reports with clients, you might also mention how they could use the What-If? screen in the Client Access Portal to test out and explore different assumptions and change potential spending levels, retirement ages, returns, inflation and longevity. Before you send them their personal link to the Client Access Portal, you may want to offer some insight and cautions to help them from becoming too optimistic or too concerned about results they’re seeing. As clients use the Client Access Portal What-If? screen, it may seem reasonable to make several assumptions at the same time that are all more conservative than the historical averages you have explained to them, and may be using as planning input starting points. When doing this, they may be dismayed to see Monte Carlo results drop dramatically, and it may put them into a tailspin in terms of their ability to successfully retire in the timeframe they had hoped for or had considered quite feasible. 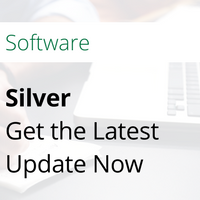 The latest version of Silver Online includes the ability for advisors to be notified when clients have made changes to their plans through the client access portal. The Alerts section contains the client's name, the date accessed, the client's plan, a summary of the action taken by the client, and a "dismiss" button to delete the alert from the list. Interested in starting deeper financial conversations with your clients? Now is a perfect time. 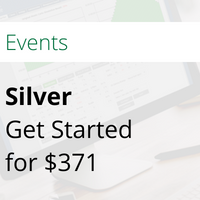 Money Tree is offering Silver for $371 (regularly $495) through June 30th. Engage clients with big-picture financial planning in minutes, not hours. Already plan with Silver? Share this offer with a friend to help them get started. 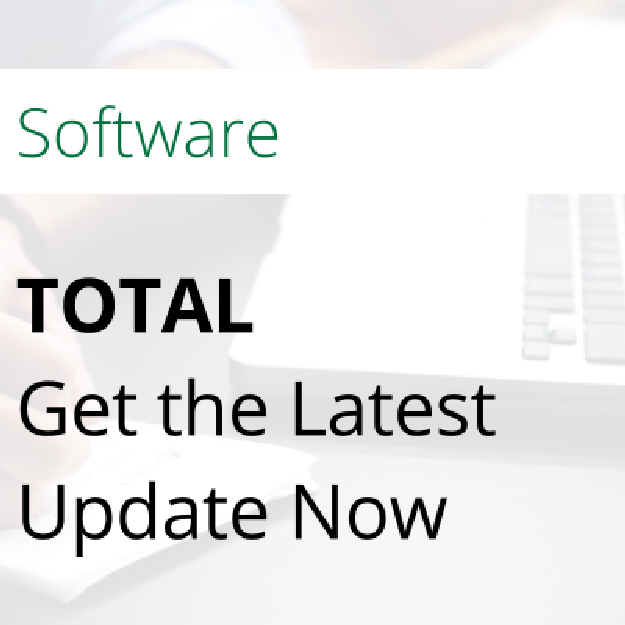 A common issue advisors call Support about is related to updating desktop editions of TOTAL or Silver. Make sure you have the latest version and check out our tips in case you have any questions or issues while updating. If your desktop shortcut no longer opens the program or gives you a “The parameter is incorrect” message, rebooting your computer should clear up the issue. If that still does not resolve the problem, you can create a new shortcut by going to your Start menu and select "All Programs". Find the Money Tree program on the list and right click on it. Select “Send To” -> “Desktop (create shortcut)”.